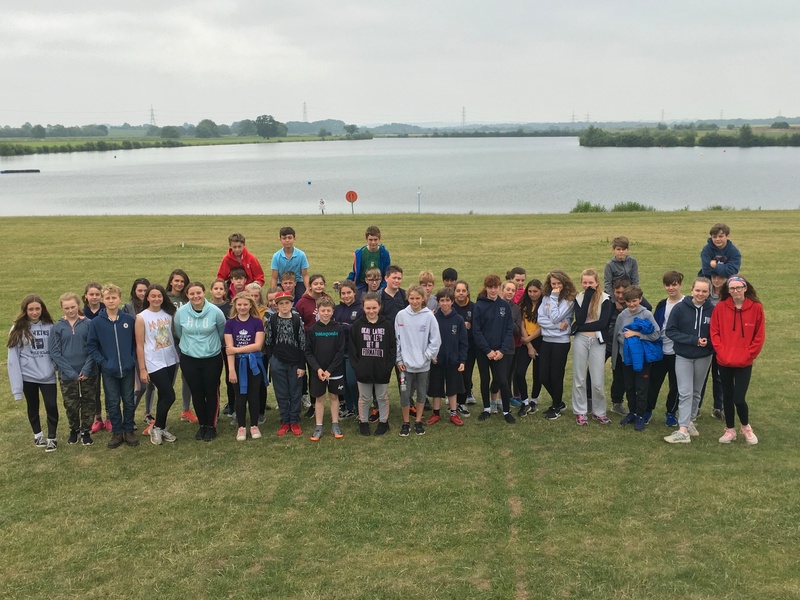 This past weekend 46 Year 8 pupils travelled to the beautiful Whitemoor Lakes in Staffordshire for an End of Year residential. 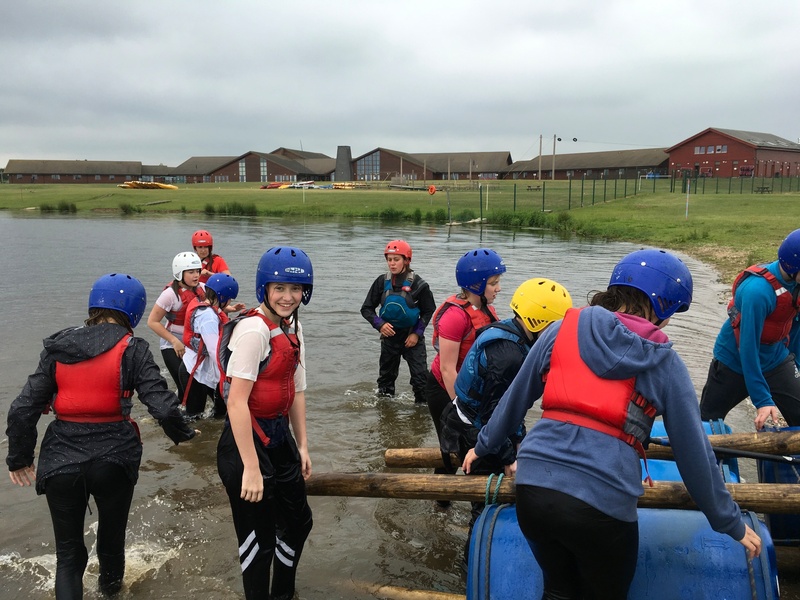 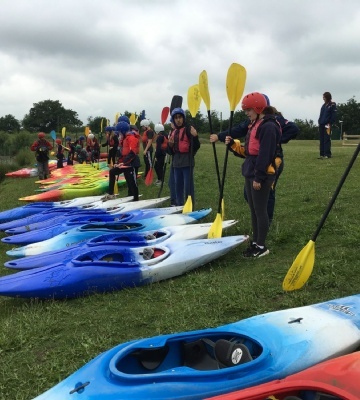 With the sun shining, the activities had a soggy start on Friday afternoon, with groups kayaking and raft building. 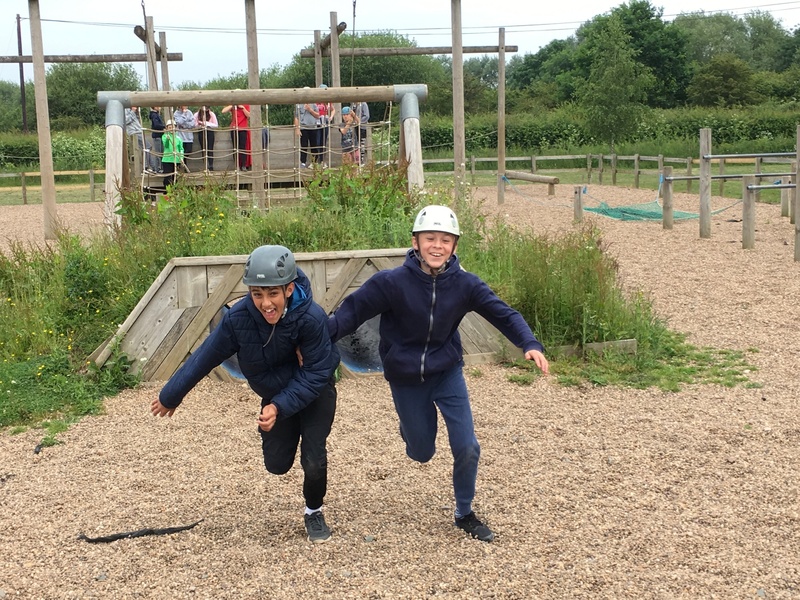 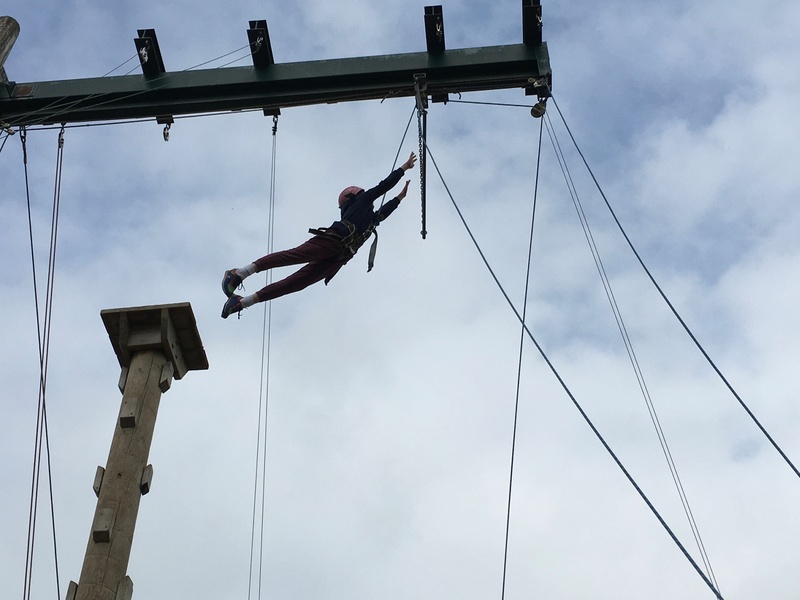 Over the next 48 hours, pupils enjoyed a range of activities including archery, abseiling and zip lining, amongst many other team building games. 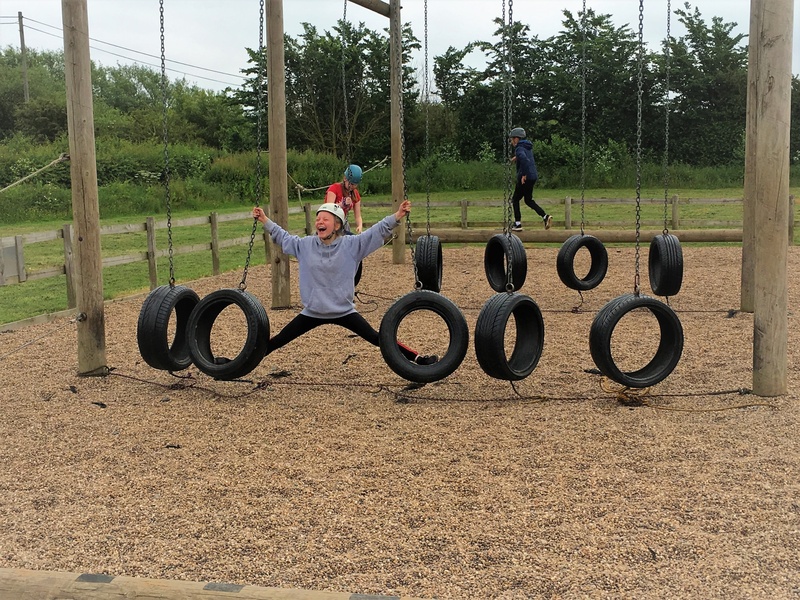 Saturday night ended with singing around the campfire and a riff-off versus the teachers.